I love summer and can’t wait to get to the pool. 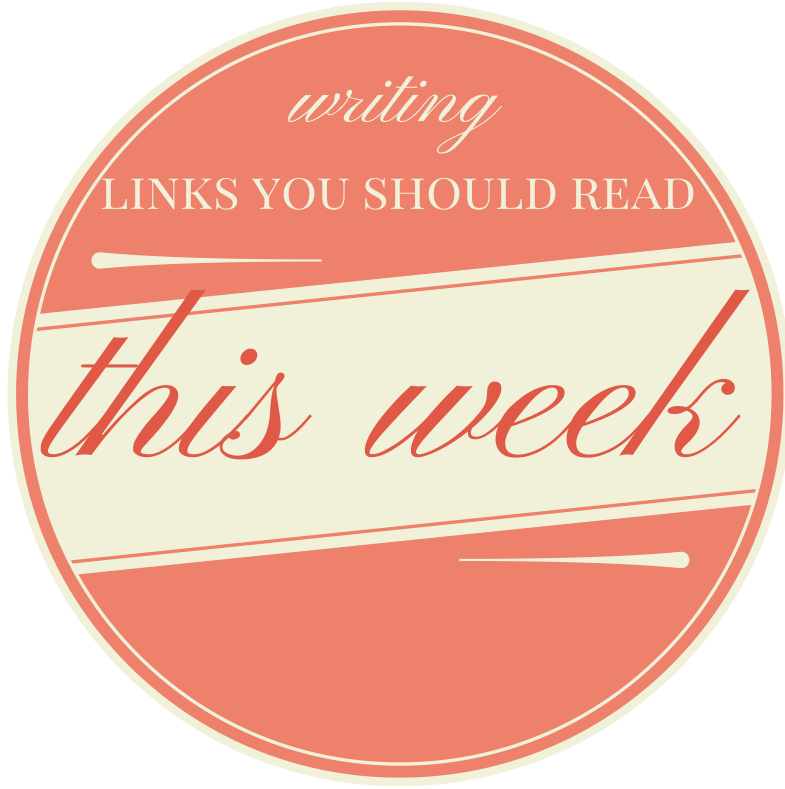 But before I get there, I’ve got some really great writing links for you guys to take a peek at. Think you’re ready to self-publish your book? Not so fast! Maybe you’re not as ready as you think. That inner critic may not just be an insecurity, it maybe a habit waiting to be broken. Need to add books to your summer reading list? The Guardian (my favorite news outlet on the planet) has a list of top 10 African crime novels because why not? Rather have non-fiction? Here you go! How about a list within a list? Check out this list of self-publishing podcasts. (So glad someone put this in a list for all of us to enjoy! Like you needed a reason to write short story this month. Wait, you needed a reason? Okay, well…here’s a dozen of them if you need them. Next postWhere’s the best place to find story ideas? Thanks for linking to my blog. I hope it helps. Hiya Michael! It was a great post and of course it will help! Thanks for stopping by! Thanks for sharing Nina’s post on whether or not you’re ready to publish. I’m glad you enjoyed it!